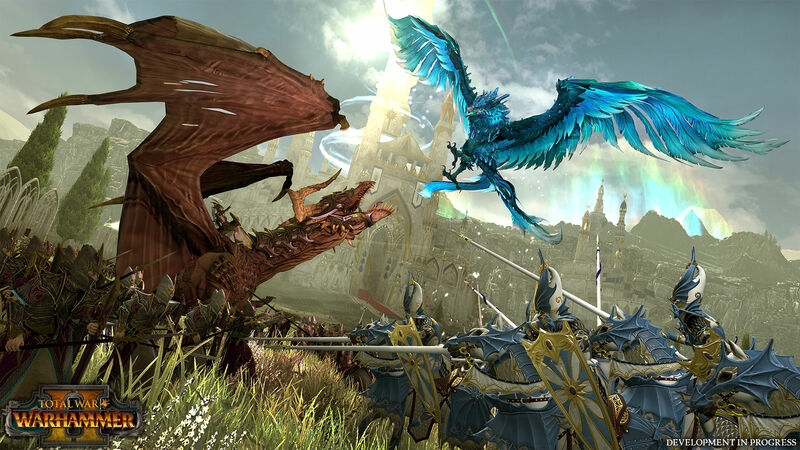 Creative Assembly and SEGA are thrilled to reveal the third playable race for their upcoming sequel from the lucrative and much beloved Warhammer franchise. 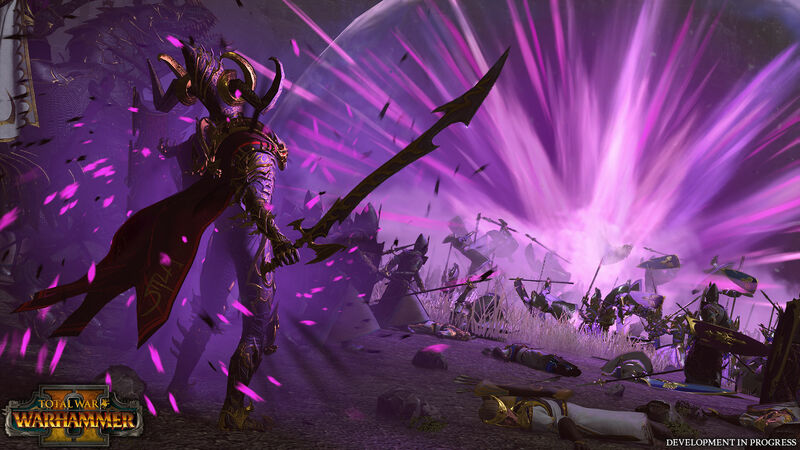 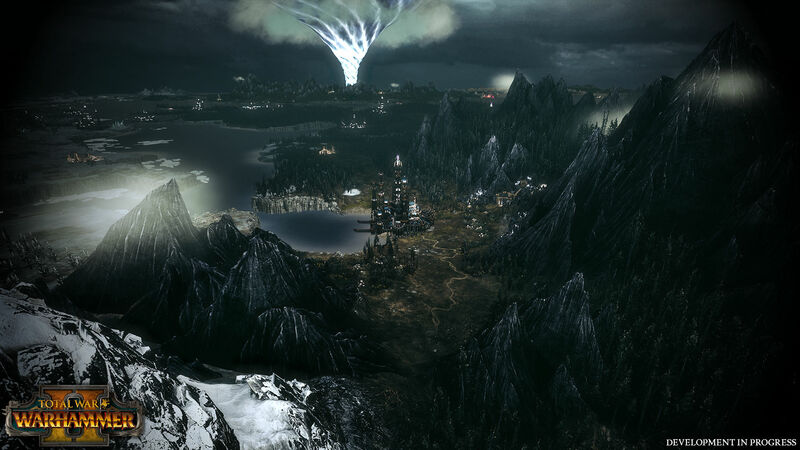 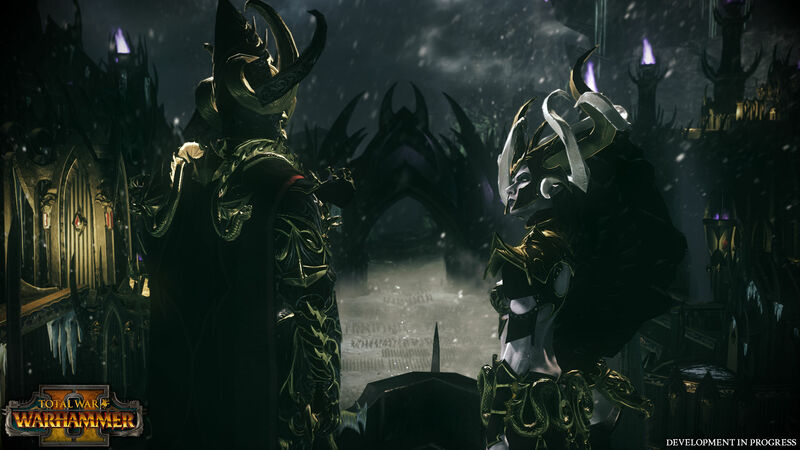 The perfidious Dark Elves, led by the evil Witch King of Naggaroth, plan on bringing unfathomable destruction upon the land by commanding the power of the ‘Great Vortex’. 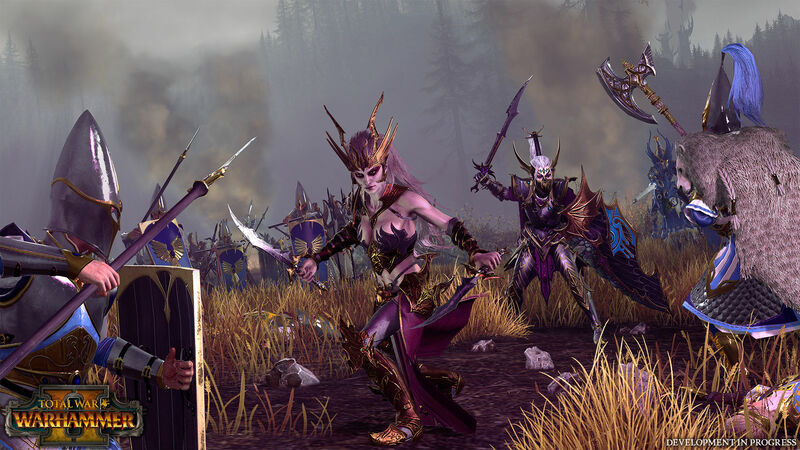 Total War: Warhammer II will have four playable races, thus far, the Lizardmen, the High Elves and now the Dark Elves have been confirmed, rumor is that the Skaven (Warhammer: End Times – Vermintide) will be the final race added. 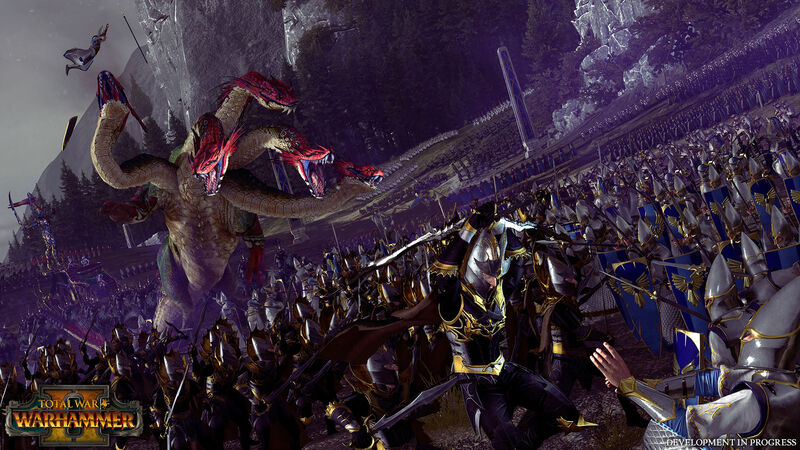 Only time will tell, but the clock is ticking as Warhammer II is set to launch this September 28th.